A reliable air conditioning system does more than keep you cool on hot summer days here in Thunder Bay. 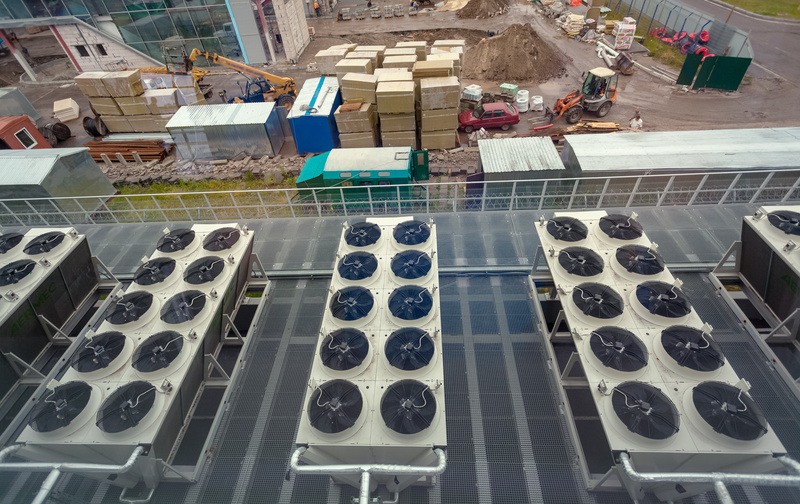 By regulating the temperature of your office building, you maximize fuel efficiency and ensure the comfort of your employees and clients, which can lead to greater job productivity and more cordial relationships. At Beebe Mechanical, we can plan, service and install a system that meets your needs, whether you require split systems, chillers, water-cooled units, computer room units or window air conditioners. We represent all major manufacturers, offering you reliable units you can trust. Our servicemen will make sure your unit is properly sized and installed to ensure maximum comfort and efficiency. The specialists at Beebe Mechanical in Thunder Bay will also perform preventative maintenance on your air conditioning system to ensure it performs properly, lasts longer, reduces your energy consumption and provides the comfort you need. Let Beebe Mechanical save you money and enhance the quality of your business environment.